Before an endurance race, athletes are supposed to carb load to maximize the storage of glycogen in their muscles. 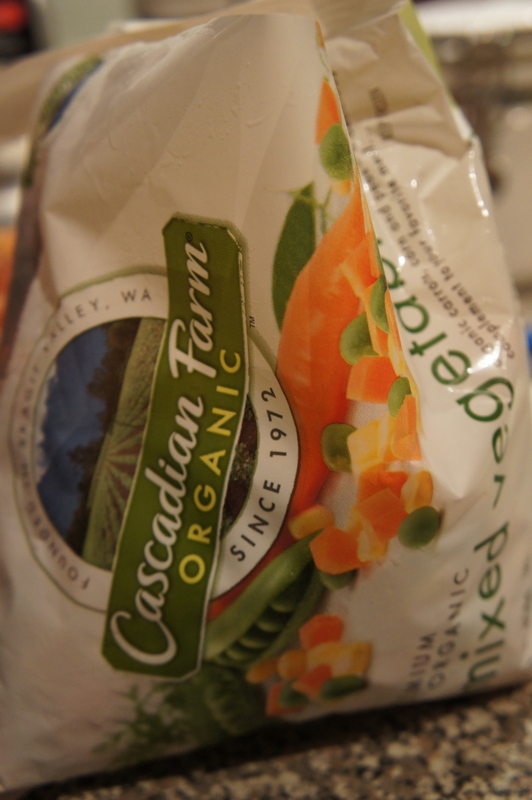 Before a big holiday, I like to vegetable load. Somehow or another my house is filled with Sara Lee Pumpkin Cheesecake (AMAZING), Ghiradelli Dark Chocolate Brownies (AMAZING), Dove Peppermint Bark (AMAZING), and Pumpkin Pie Ice Cream (AMAZING). 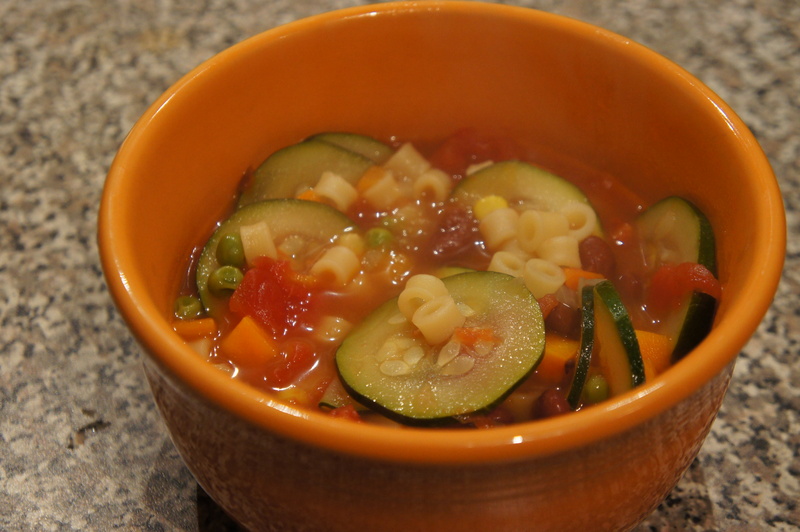 Yes, the holidays have arrived, which is why I decided to make minestrone soup. This simple soup is filled with vegetables. 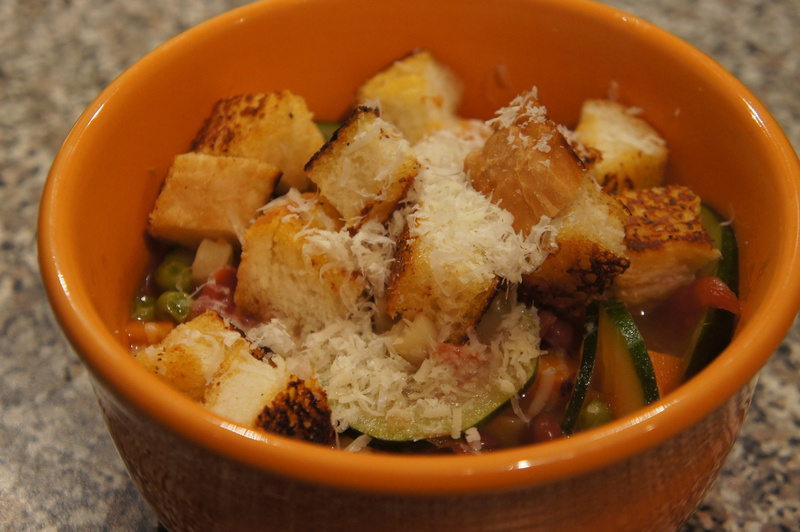 It’s my favorite version of minestrone because it cooks up quickly and doesn’t have herbs. Sometimes, you just don’t need them. 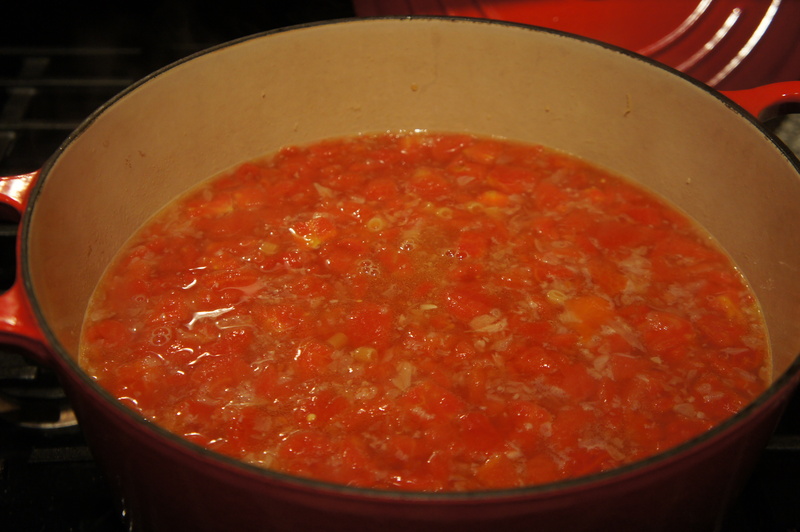 Garlic, onion, and tomato are enough to make the Italian soup flavorful. Bring broth, beans, and tomatoes to boil in large saucepan. Meanwhile, heat oil in Dutch oven over medium-high heat until shimmering. Add onions and cook until softened, about 5 minutes. Add garlic and cook until fragrant, about 30 seconds. Stir in broth mixture and pasta and simmer until pasta is tender, about 10 minutes. 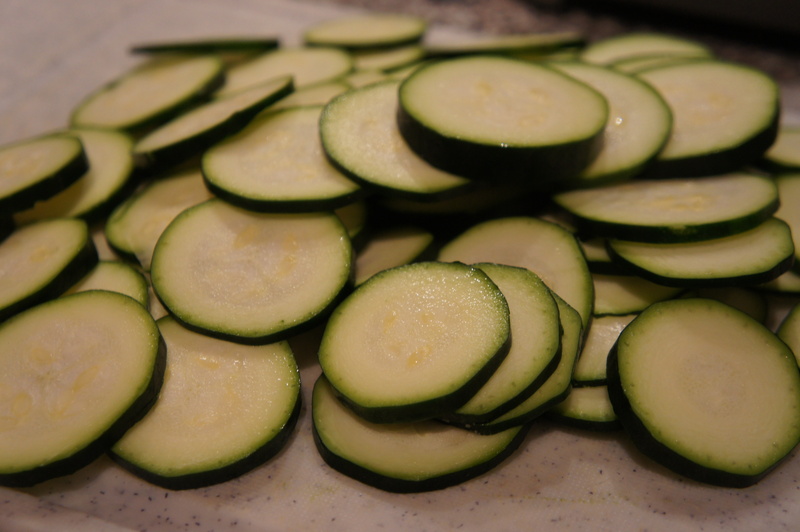 Stir in vegetables and cook until frozen vegetables are heated through and zucchini is translucent, about 8 minutes. Season with salt and pepper. Best served with freshly grated parmesan cheese and chopped garlic bread.